Happy Halloween from Blue Mars! 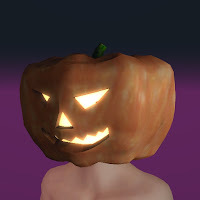 So what are you and your avatar going to be this Halloween? We've prepared a special treat (or trick) for this fun holiday--click on the tombstone when you first enter the Welcome Area! We've also added a special Halloween costume in your clothing inventory under Accessory: A pumpkin head for guys and a witch hat (with a nice fuzzy texture which can be seen on the full PC version) for the girls. 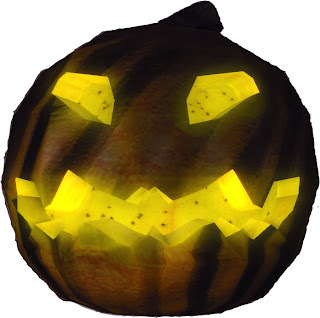 Hope everyone has a great Halloween weekend...Happy haunting!